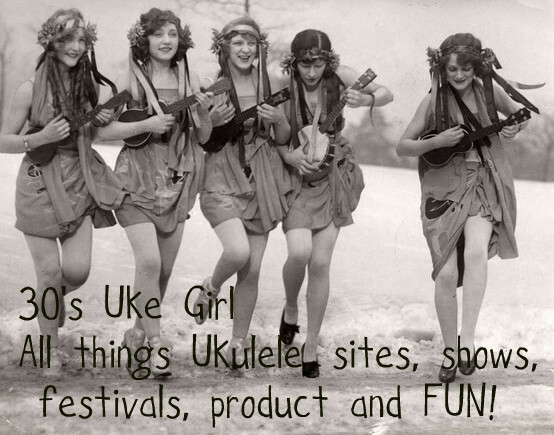 30s Uke Girl: Catching Up on all the events! Catching Up on all the events! Holy Moly, Peeps, I can't believe how long it's been since I've posted. Wow! It's been a very busy year for our band and our ongoing very successful jam session, South Tampa Ukulele Jam. Festival Season has come up fast for our group, and we are performing every month through Feb 2017. This Saturday is the Country Jubilee Festival at Heritage Village, Largo, where our band performs at 11 am on the main bandstand. The Gazebo for those who know the place. LOL And, this will be the first year that Tampa Bay Ukulele Society has been honored to host two workshops at the festival, for beginner and advanced beginner!! 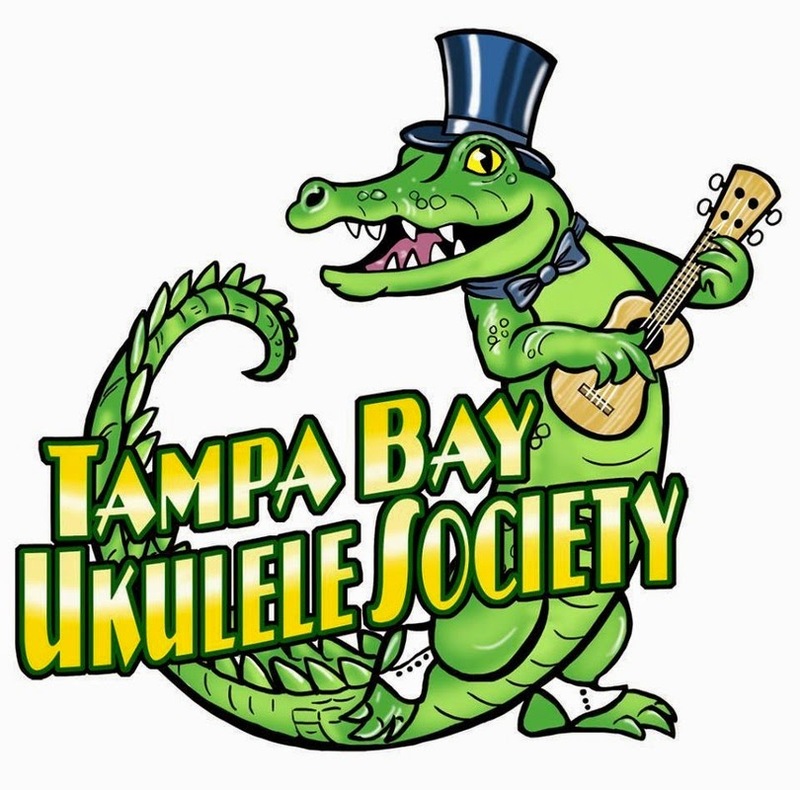 Go to Tampa Bay Ukulele Society Meet Up for more information!! Also, Vinny and I, Norine, AKA Reenee, will host the open mic at The Whistle Stop in Safety Harbour, this month of Oct on the 27th. Format is that we do one song with the members, then start the open mic, get up a few folks, then Vinny and I will lead y'all in another song. Etc and so forth through out the night! 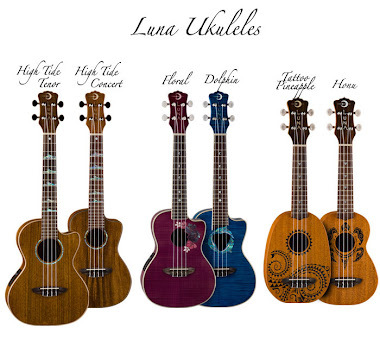 Bring your Ukes even if you don't plan on getting up!!! Next, The Tampa Bay Ukulele Getaway is FAST approaching! Nov 4th thru 6th! Guess what PEEPS??? Vinny and I will host the open jam on the opening night of the Getaway! How cool is that?? So everything you expect from the South Tampa Ukulele Jam you can expect on Friday at the Getaway! Yes, it is Rock Rock Rock as we lead you with a live band, percussion, bass, amped and loaded! Be ready to bring your outdoor Voices, cause we're gonna SING OUT!!! December 3rd is the 2nd Annual Uke It Out Fest hosted by WMNF 88.5 and our band is included for a 2nd year. This year it will be at Cage Brewery in St Pete. We are booked for this one as Reenee and The Rollers. 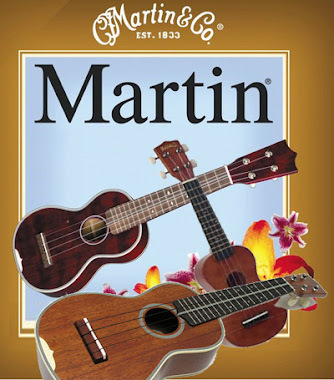 The South Tampa Ukulele Jam is back at Fendig Library in Nov, always the 3rd Saturday of the month, and Nov's Rock Theme is . . .. Woodstock!!!!! YES!!! Dec will be back at Jan Platt for our Holiday Jam, called Rock N Roll Christmas II . Then in Jan 2017, back at Jan Platt, for dot dot dot The White Album!!! Don't miss this one!!! Get there early!! Also in January, The Pinellas County Folk Festival will be held at Heritage Village and we are assuming that our band will be back for our 4th year! I'll keep you posted on that one! !